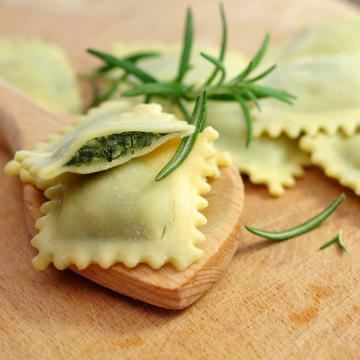 Learn how to make Ravioli di spinaci e ricotta with ICC instructor and native Italian, Romina Montanari. Romina will demonstrate the process, and then it will be your turn to create some ravioli of your own. You will take home the recipe.